HTC is not revealing much about its new Vive right now. 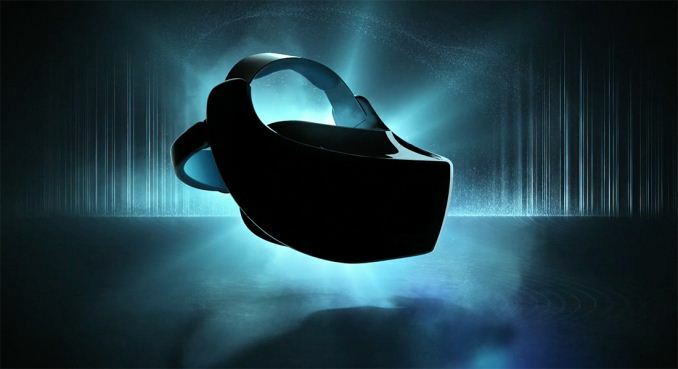 The hardware configuration is unknown, but Qualcomm has been hinting at several standalone VR headsets coming this year that will be using its Snapdragon 835 SoC, which would seem to be a good fit for the Vive. Battery size was not specified either, but without the need to carry an entire smartphone in the headset it should be able to put that volume and weight savings towards a battery that’s larger than typically found in a 5.5-inch phone.